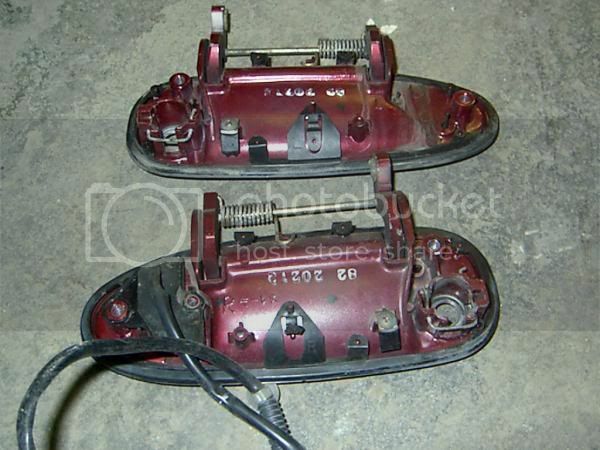 4th gen JDM infrared door handles. 92-96 Prelude. Sensor. 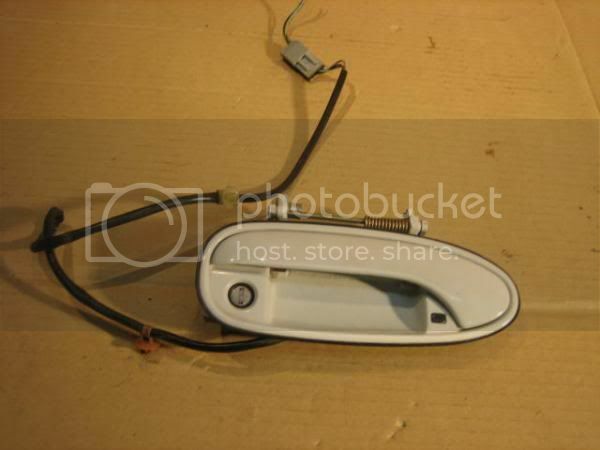 preludecentral.com � Prelude Technical Info � JDM � 4th gen JDM infrared door handles. 92-96 Prelude. Sensor. 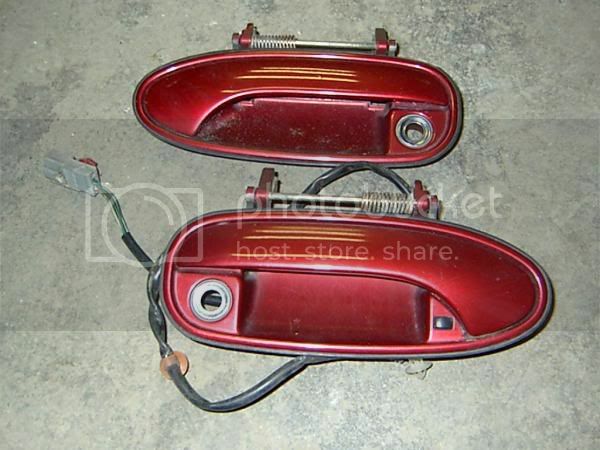 Here are JDM infrared door handles. This system featured remote activated door locks and trunk. For models without the security system this was the less expensive option. System also features a key with a button for key-less entry. 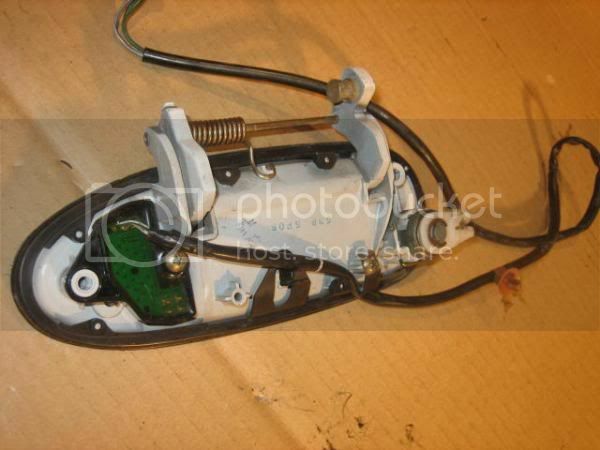 The actual key also starts ignition and the key battery is charged while in ignition. (front) - Notice the little sensor on the door handle. ...and here is the remote sensor key. Photos courtesy of Михалыч. 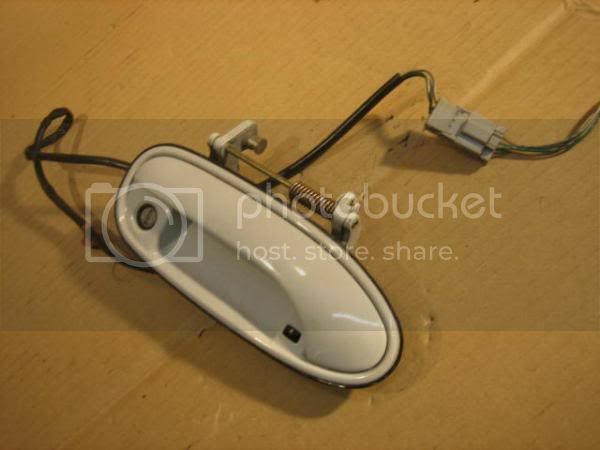 Re: 4th gen JDM infrared door handles. 92-96 Prelude. Sensor.